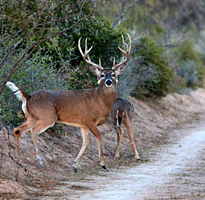 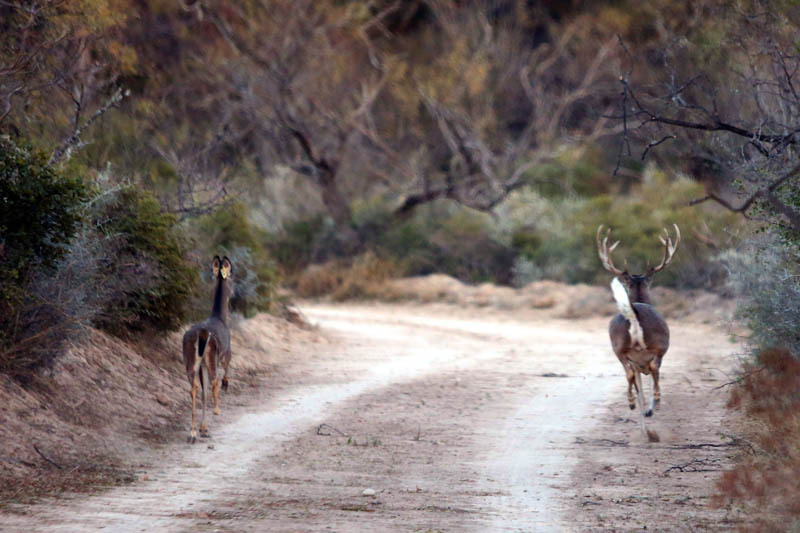 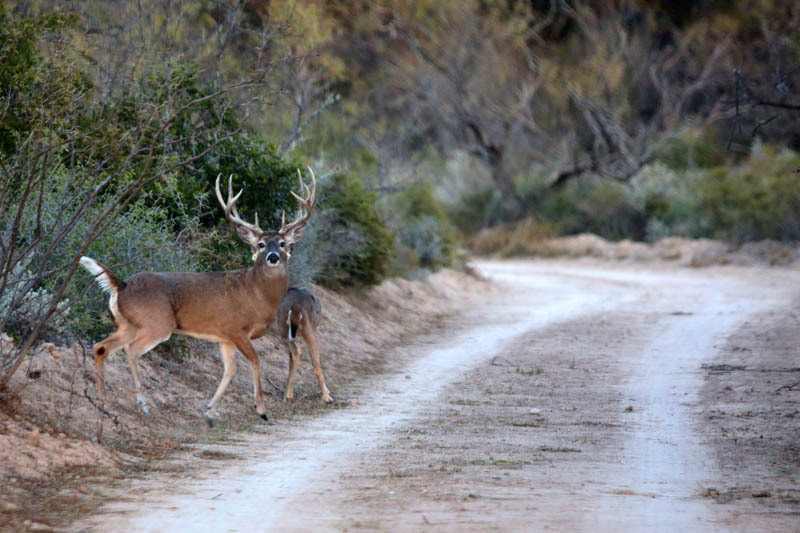 One of the most improved properties of all Stuart Ranches in Mexico, Rancho San Antonio is a hunter’s paradise. 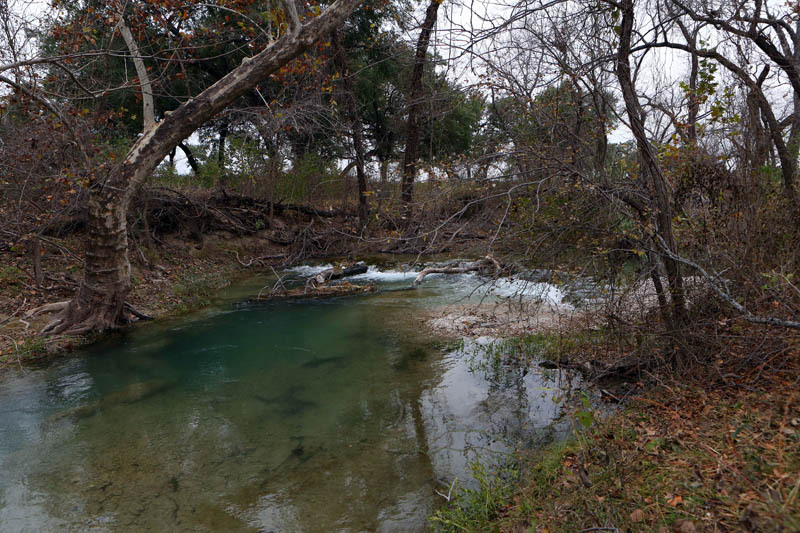 A river running through the property gives sportsmen access to both river banks, which are lined with 100-foot-tall pecan and oak trees. 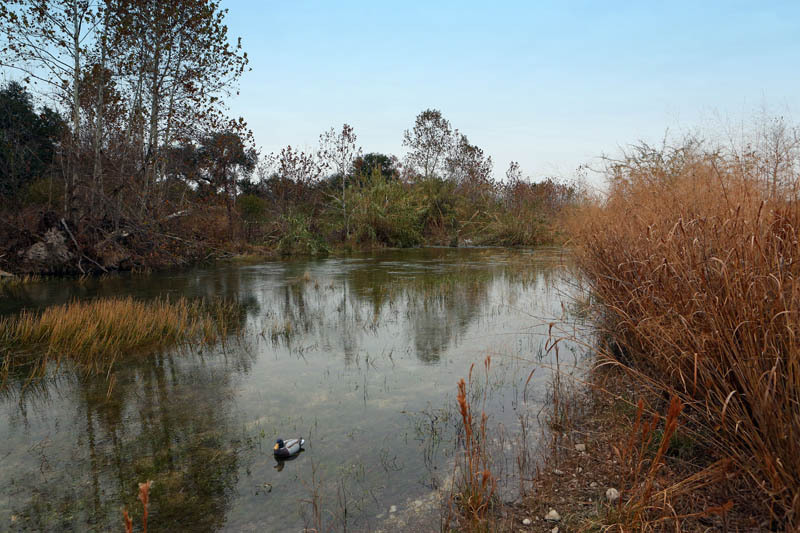 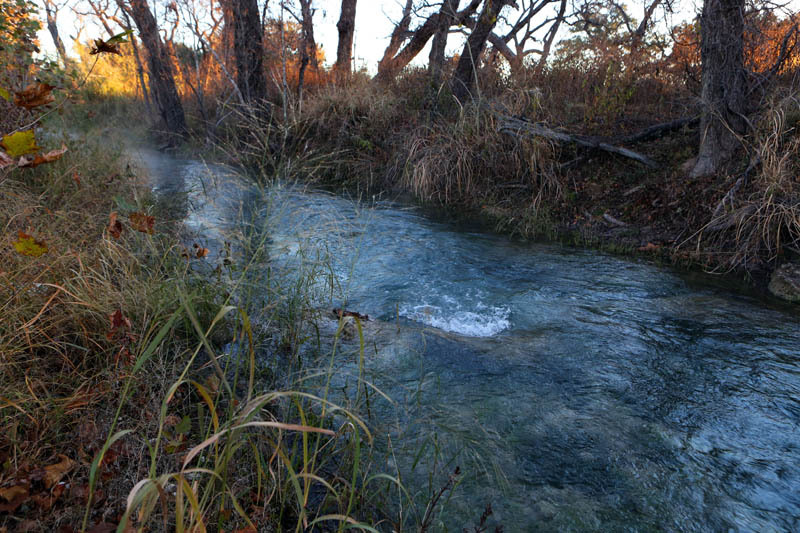 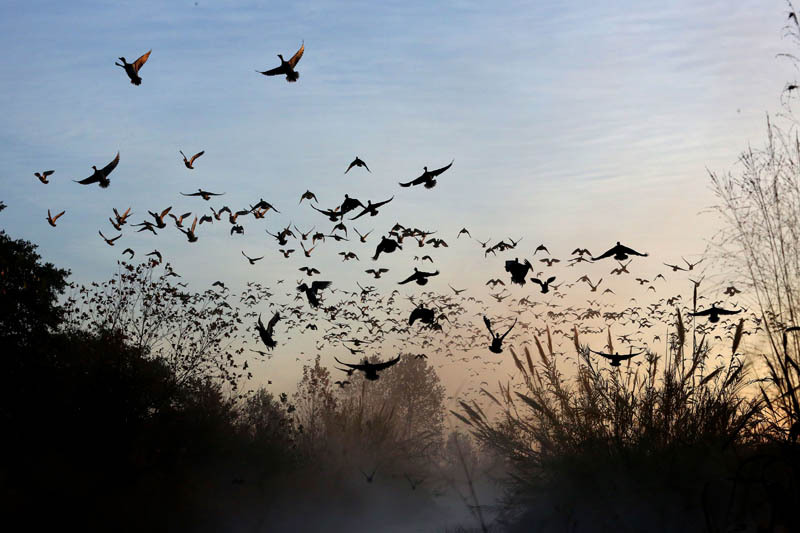 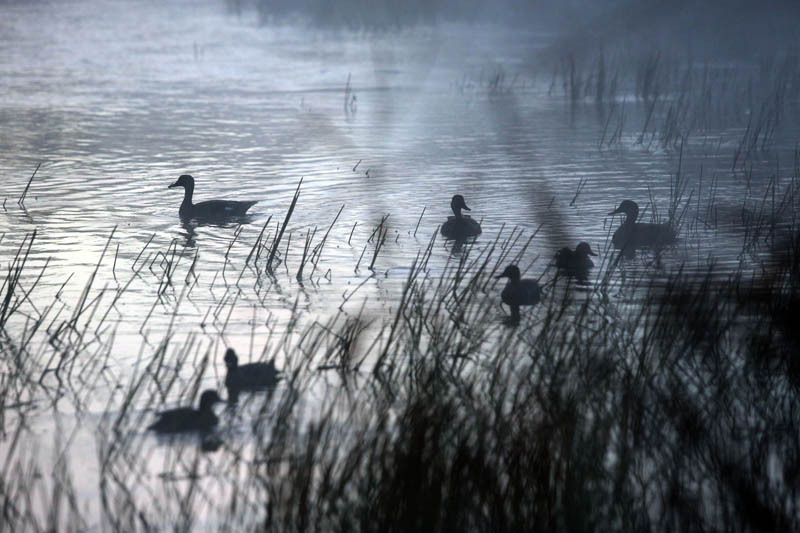 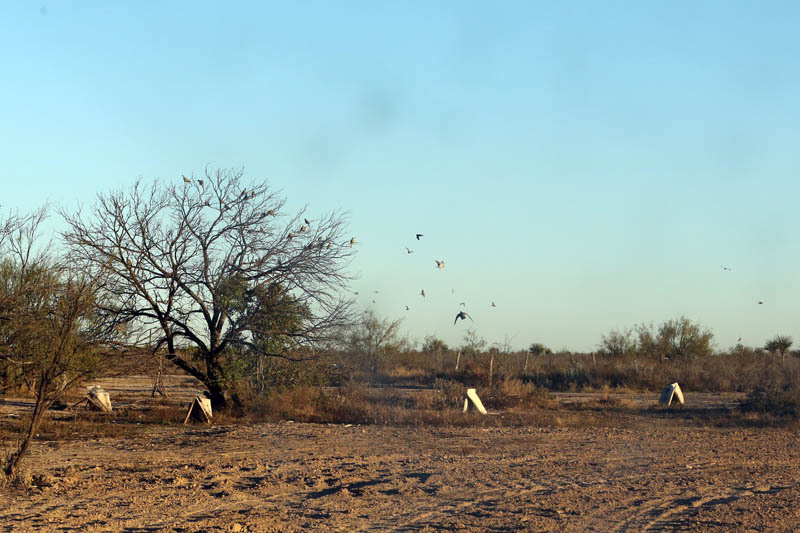 Water throughout and plentiful vegetation make this ranch a great habitat for turkey, duck, dove, quail and deer. 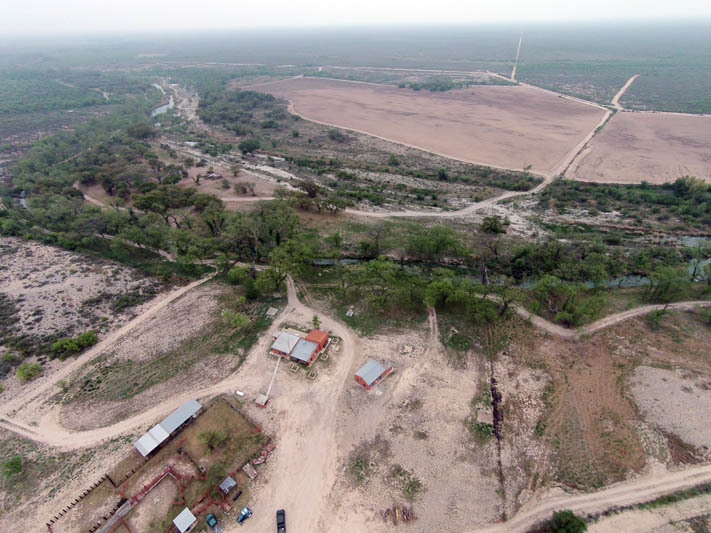 Featuring a newly renovated, three-bedroom, four-bath hunters’ house; three smaller workers’ houses; electricity; and a well-maintained and improved caliche road system, Rancho San Antonio is ready for a buyer to move in and start hunting, with no further upgrades needed. 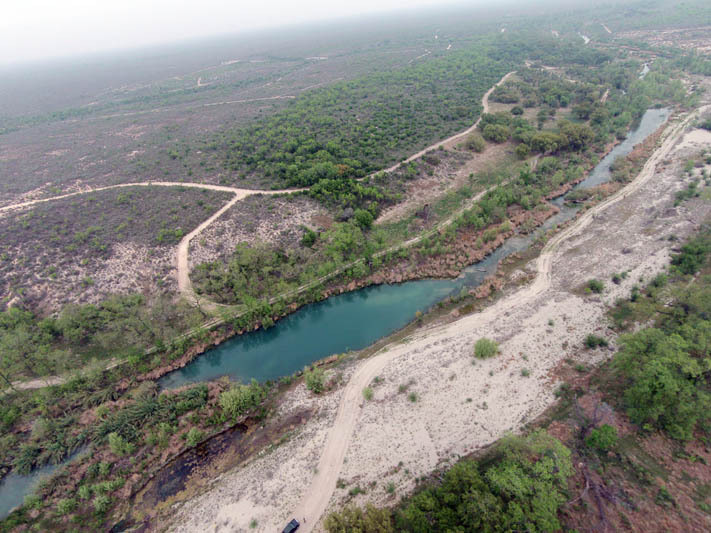 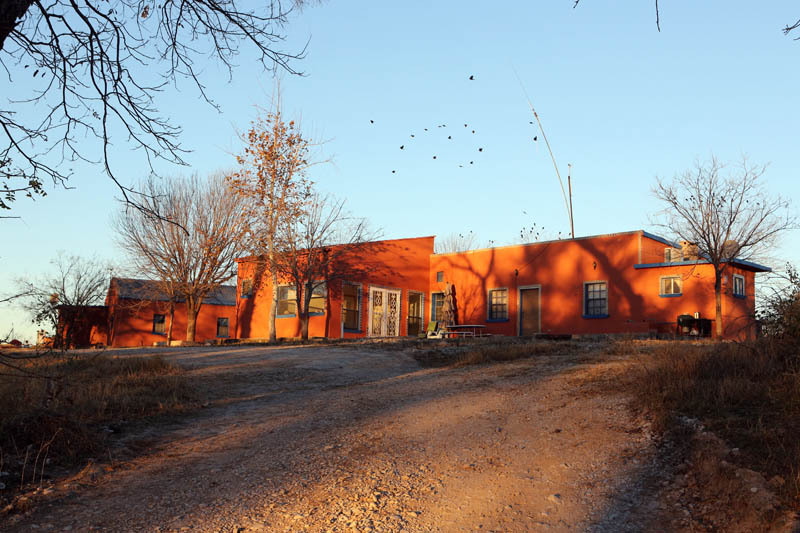 This ranch is accessible by paved road and is 15-20 minutes from the large city of Piedras Negras, Mexico.